Researchers investigating the question of whether or not vitamin D status could predict disease activity in people with multiple sclerosis (MS) found more questions than answers. Tanuja Chitnis, MD of the Partners Multiple Sclerosis Center, and colleagues published the results of their study in Neurology, Neuroimmunology & Neuroinflammation in October 2015. Participants were recruited from the Comprehensive Longitudinal Investigation of Multiple Sclerosis at Brigham and Women’s Hospital (CLIMB). There were three groups of participants: two who were treated with glatiramer acetate (GA) or interferon (IFN) as the first disease-modifying therapy (DMT), and one group of patients on fingolimod (FTY) monotherapy. There were a total of 247 participants in all three groups. 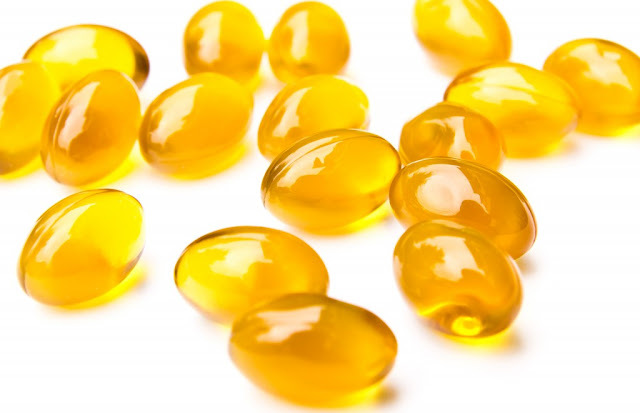 The researchers planned to “determine the effect of vitamin D status on clinical and MRI outcomes in patients with MS treated with IFN, GA, and FTY. Participants were given 25-hydroxyvitamin D (25[OH]D) concentration, which was adjusted for seasonal variation. The primary outcome measurement “was development of a relapse or new T1 gadolinium-enhancing (Gd+) lesion on MRI.” The researchers considered relapses and disability progression as secondary outcomes. Although the results of this study were not conclusive, it did use a “large, prospective cohort,” and two 25(OH)D measurements were available for the majority of the participants. There were also weaknesses and limitations: timing the initial investigations, being unable to consistently “acquire blood draws on the day of GA or IFN treatment start,” and investigating T2 lesions as an outcome measure.